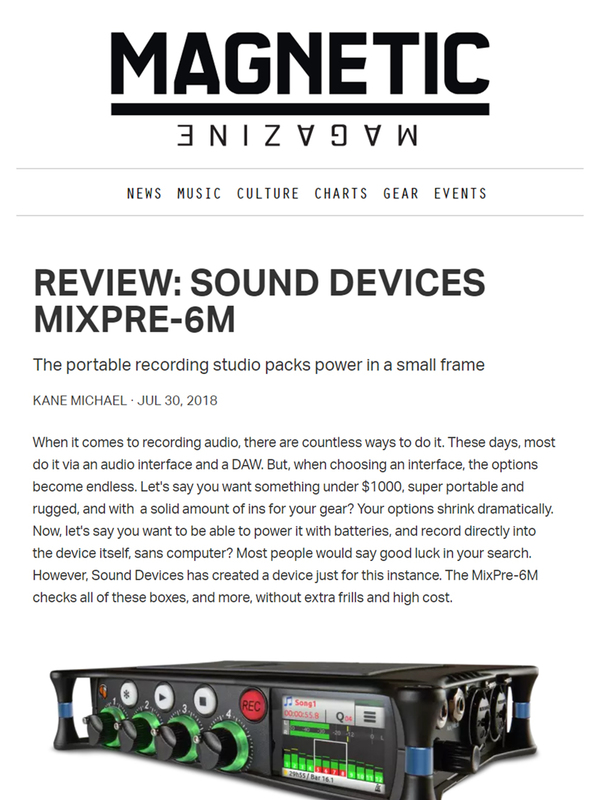 MixPre 6M – The Reviews Are In! 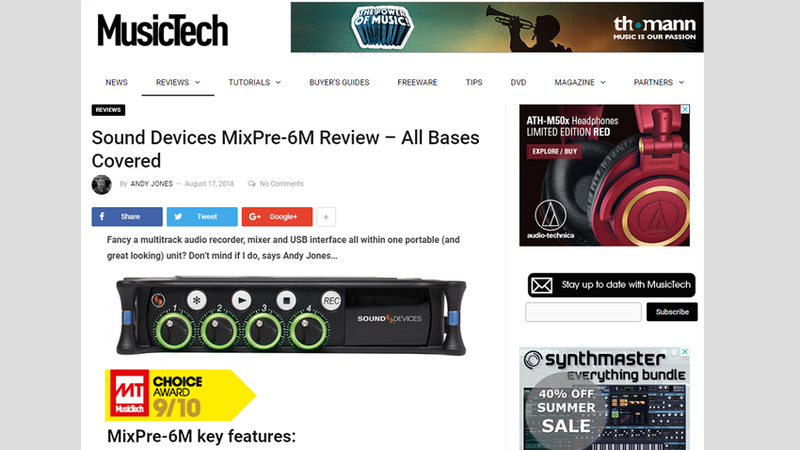 MixPre M-Series is winning over music tech fanatics, but don’t just take our word for it. Check out impressions of the MixPre-3M and MixPre-6M from users and media members from around the world. 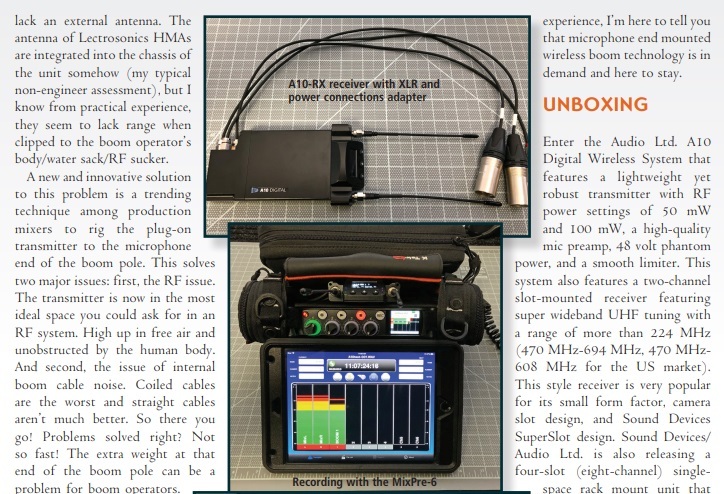 Pro sound mixer, Devendra Cleary, CAS, paired a Sound Devices MixPre-6 with the Audio Limited A10 Wireless System to test the A10-TX’s sound quality for wireless booming workflows. He shares his findings in this Technical Review for CAS Quarterly Magazine. The popular EDM-culture blog Magnetic Magazine got their hands on the new MixPre-6M for musicians and took the recorder/interface for a test drive. Cover of Sound On Sound Mag! 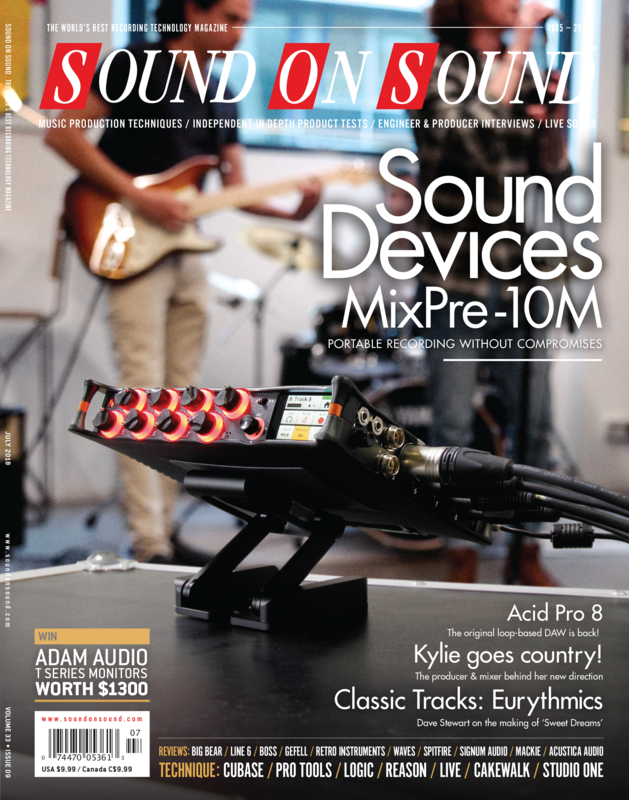 Sound Devices’ new MixPre-10M for musicians is gracing the cover of the July 2018 issue of the world’s most popular music technology magazine, Sound on Sound. 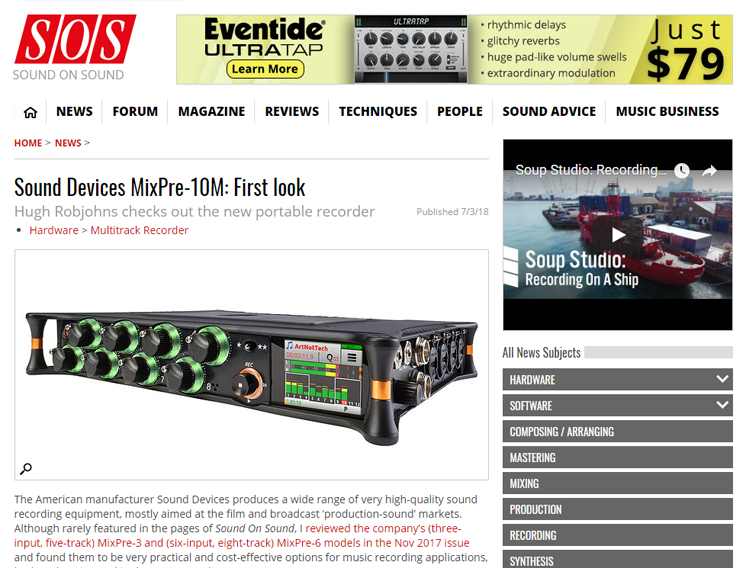 What are folks saying about the MixPre-10M? The MixPre-10M is the latest product in our popular MixPre Series — designed by musicians for musicians. Check out a few of the initial “first look” articles that have come in!